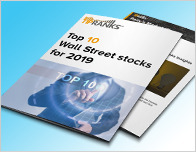 Today, an analyst has provided a rating update for Weston George (TSX: WN). Analyst Irene Nattel from RBC Capital rated Weston George (TSX: WN) a Buy, setting a C$123 price target. 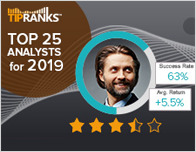 According to TipRanks.com, Nattel is a 3-star analyst with an average return of 3.8% and a 50.7% success rate. Nattel covers the Services sector, focusing on stocks such as Loblaw Companies Limited, Casey’s General, and Dollarama Inc. 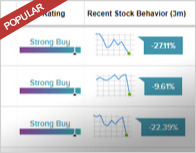 Currently, the analyst consensus on Weston George is a Moderate Buy with an average price target of C$110. The company has a one-year high of C$113.70 and a one-year low of C$89.02. Currently, Weston George has an average volume of 116.4K. George Weston Ltd. engages in the food processing and distribution of fresh and frozen baked goods and other foods. It operates through the following segments: Weston Foods, Loblaw, and Other and Intersegment. 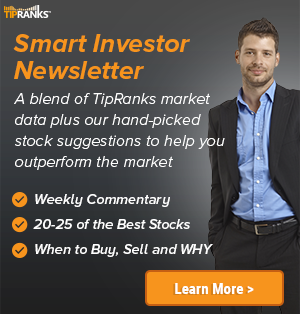 The company’s shares closed on Friday at C$93.02, close to its 52-week low of C$89.02.